Deadlines: We accept vendors on a rolling basis. Once a category is filled — then we don’t accept additional vendors for that specific category. Certain categories such as jewelry, bath & body & handmade candles tend to fill up very quickly. We only guarantee spaces once payment is received. We do not hold spaces without payment. Acceptance: We try to get back to everyone within a week. But sometimes it can takes us upto two weeks. Who produces the Oak Brook Artisan Market? INV Marketing Group, LLC. produces The Oak Brook Artisan Market. 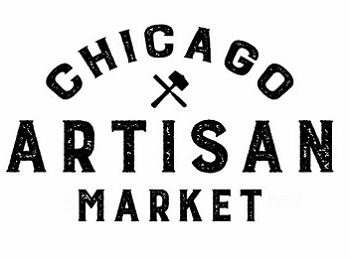 We are also the company behind the Chicago Artisan Market, FashionChicago and StyleChicago.com. We’ve been producing pop-up shopping event in and around Chicago for over 10 years. Read more about us here. How many vendors at the Oak Brook Artisan Market: There is capacity for 100 vendors — however we only accept vendors we believe fit our theme and of high quality. As such we estimate approximately 75 vendors per market. What type of business do you accept into the market. It’s an Artisan Market — we are looking for brands that fit that theme. We favour small independent owned business. Do you have mass produced items at the market.? Most of the items are handmade. We do allow some fair trade in categories that do not compete or undercut with local makers. We also may have start-up packaged food vendors whose products are produced in a manufacturing facility.